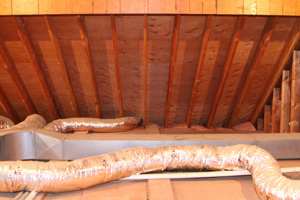 Ductwork in Sterling, Fredericksburg and Nearby! Comfenergy helps homeowners save energy! 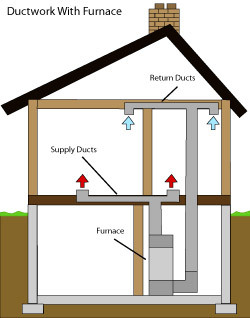 We offer ductwork in Leesburg, Ashburn, Fairfax, and nearby! From duct cleaning and maintenance, we do it all! We are proud to be your resource for heating and cooling in Leesburg, Ashburn, Sterling, Reston, and Northern VA.
Start saving energy and money with a ductwork system upgrades from Comfenergy. Comfenergy provides HVAC and ductwork services in Reston, Sterling, Ashburn, Round Hill, Winchester, Fairfax, Fairfax Station, Chantilly, Centreville, Falls Church, Woodbridge, and areas nearby. Call 1-855-764-5297 or contact us online for a free home energy audit and heating and cooling estimate.